Relax and enjoy the ambiance, views, and scenery on this one-hour Nile River outing. After pickup at your hotel, drive to the Cairo pier where you will board a traditional wooden sailboat called a felucca. Take in the sights and the evening sunset as you observe the bustling city life onshore. After the cruise, your driver takes you back to your Cairo or Giza hotel. Your driver will pick you up from your hotel at 4pm to take you to the Cairo pier. 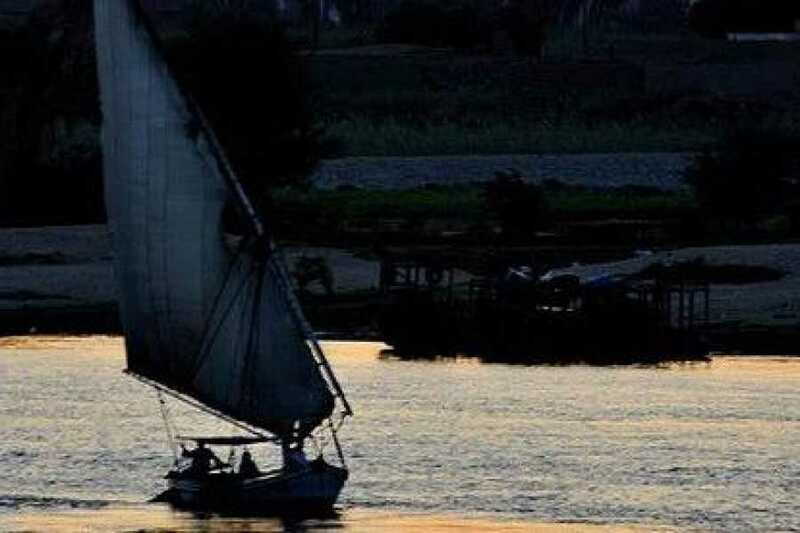 Get on a traditional Egyptian boat known as Felucca and enjoy a relaxing one-hour sail along the River Nile. Let the evening sun shine in your face and enjoy the fantastic views of the city while having soft drinks and snacks. Your driver will wait at the pier to take you back to your hotel after the cruise has finished.